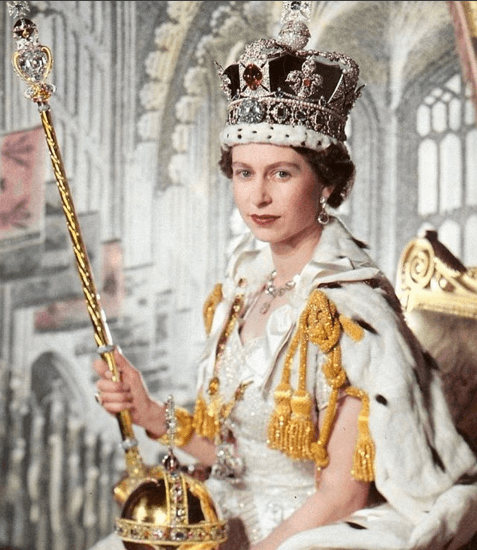 Many people think that being a princess or a prince is as we see it in fairytales, but when your mother is the Queen of England, the family dynamic tends to be very different. 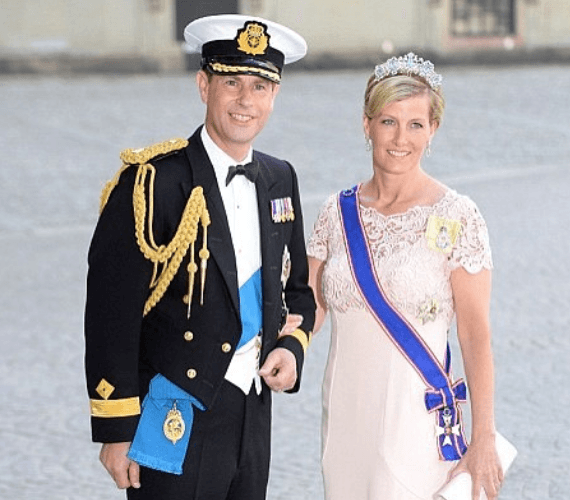 To reveal the truth behind the relationship between the monarch and Prince Phillip with their children, we bring you the following article. Take a look! Prince Charles was born in 1984, just a year after his parents' wedding and three years before Elizabeth II's coronation. Then, his sister Anne came into the world in 1950. Having two children, Elizabeth and Phillip resolved not to enlarge the family for ten years. In 1960, the couple was thrilled to receive Andrew, and four years later, Edward. However, if you thought that this family was as united as a traditional one, you are wrong. The truth is that all the children were raised entirely by nursery staff. Having a queen as a mom is not that fun then. According to Sally Bedell-Smith, author of Prince Charles' biography, the British monarchs only got to see their children after breakfast and teatime. During the rest of the time, they were with babysitters. 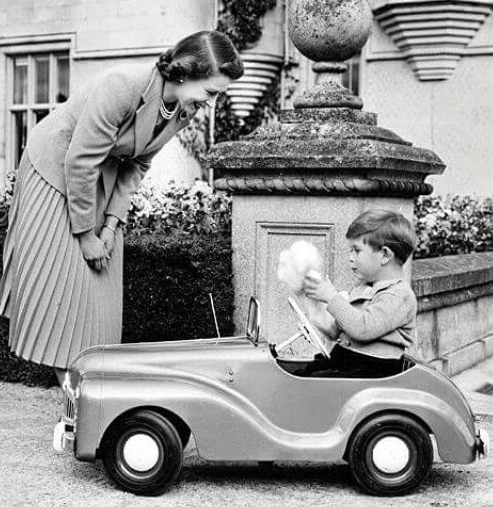 Despite the lack of time royal children spent with Elizabeth and Philip, they considered their father to be a disciplinarian, and he was especially tough on Charles, the eldest son. In the biography Prince Charles: The Passions and the Paradoxes of an Improbable, the young prince is described as a sensitive child. 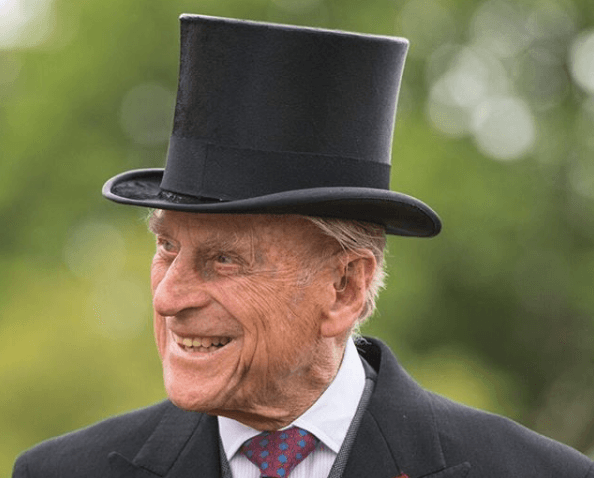 So to prevent him from being weak and vulnerable, Prince Philip raised him with an iron fist. This father neither wanted his son to be very spoiled and thought that 'tough love' would help neutralize the spoiling. 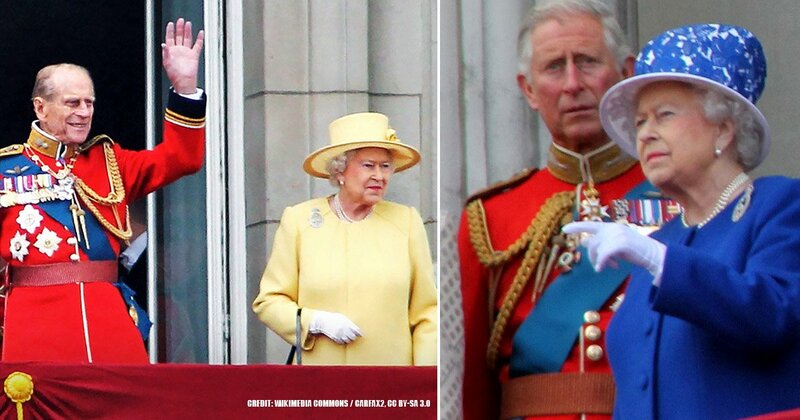 Add to the mix Philip's sarcastic personality, and you can know how the royal upbringing was. We already mentioned that the queen and his consort only saw their children for a while during the morning and the afternoon. Nevertheless, do not get confused and think that this was some quality family time. 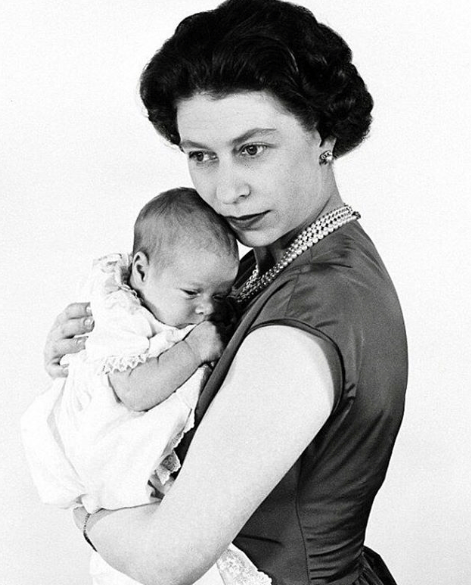 Martin Charteris, a former adviser to the Queen, mentioned once that she was not good at showing affection to her kids. Moreover, the ex-employee stated that those moments together were lacking in warmth. 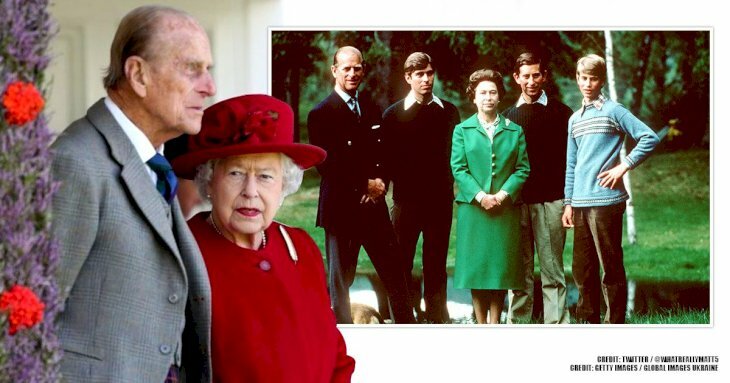 To have a better view of the family picture, when the Queen and Prince Philip were absent for six months, they did not greet their children with hugs and kisses when they came back. They merely shook hands with them. BBC interviewed Princess Anne in 2002, and surprisingly, she did not label her mother as 'uncaring' or lacking in warmth as her brother Charles. Actually, she saw the Queen as a loving mother and her family as a 'happy unit' where everybody got along pretty well. However, she did recognize something. Anne admitted that she and her brothers did not have much of their mother's time because they understood the number of responsibilities she had as the ruler of the country. 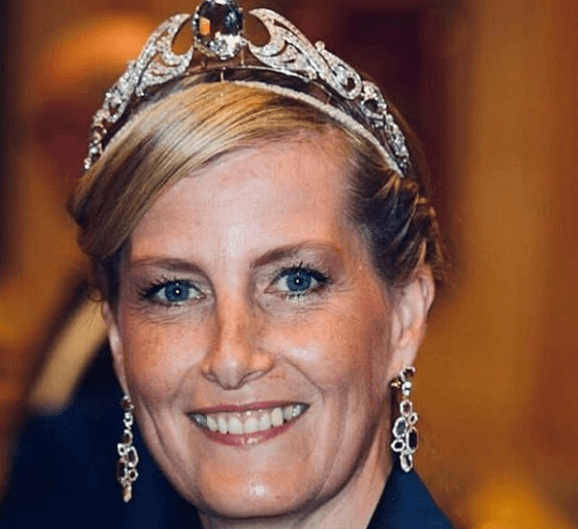 'I don't believe any of us thought that she didn't care for us in the same way as any other mother did,' stated the princess. In the biography Monarch: The Life and Reign of Elizabeth The Second, the author Robert Lacey quoted the queen saying 'what fun it is to have a baby in the house again.' She said that to talk about Prince Edward's birth. The baby was born seven years after her coronation, so she definitely felt more comfortable with her role. 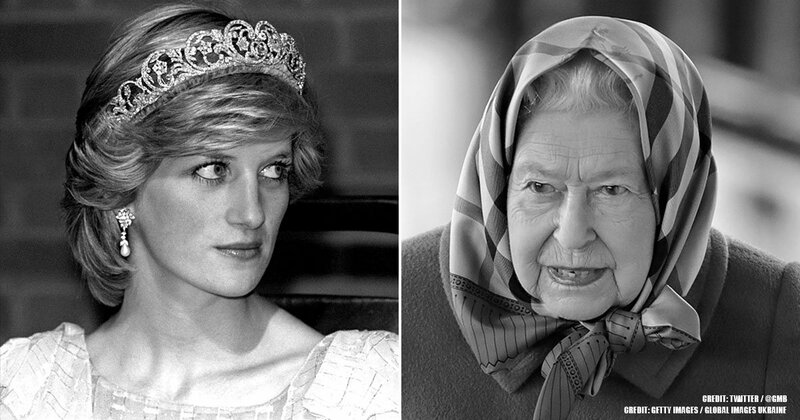 Prince Philip might have been a disciplinarian, but he showed his soft face to someone in particular: Princess Diana. Let's remember that her marriage with Prince Charles was far from being a fairytale and, lucky for her; she found an ally in the person she least expected, her father-in-law. In some letters between Diana and Philip that were brought to light in 2007, the late princess refers to her in-law as 'Pa.' Philip, on his side, guaranteed her that he would do his utmost to help her and Charles to the best of his abilities. 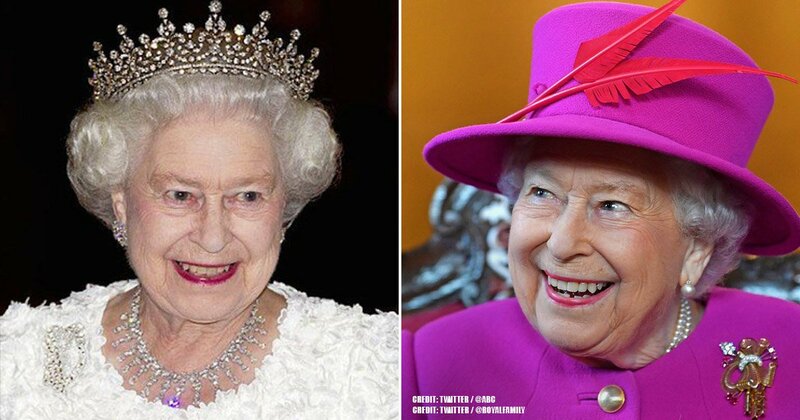 It is hard to believe that Queen Elizabeth has a favorite one among her children, and theoretically, it is not true. But surprisingly, she did not pick the apple of her eyes from her own offspring. It has been reported that the monarch's preference is a daughter-in-law, Sophie Rhys-Jones, Prince Edward's wife. And there might be a reason behind it. Edward is the only one of the sovereign's children that has not gotten divorced; he and Sophie have been together since 1999. Additionally, Sophie shares a lot of interests with her mother-in-law, and the two spend a great deal of time together along with the children. They both like riding horses or just relaxing at the palace. The Queen's preference was made evident in 2010 when the ruler proved her love for Jones. She awarded her daughter-in-law with the Grand Cross of the Royal Victorian Order, which is her highest seal of approval. Do we need any further evidence? We can now say that the relationship between Elizabeth, Philip, and her children has not been the best one and is riddled with contradictory opinions. Regardless, maybe now being a princess does not seem as appealing as it was before reading this article, right? Do you think these parents did a good job? Share your opinion with us in the comments below!